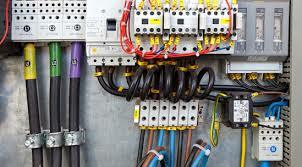 The success and stability of your business depends on the safety and reliability of the electrical system in your commercial facility. 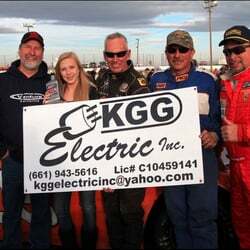 At KGG Electric Inc, we work closely with business owners in Quartz Hill, CA to create cost-effective commercial electrical systems that promote maximum productivity and energy efficiency. 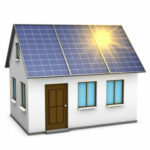 Quartz Hill, CA, solar energy systems must be correctly installed to ensure they conform to building codes, fulfill tax credit requirements, and add value to your property. 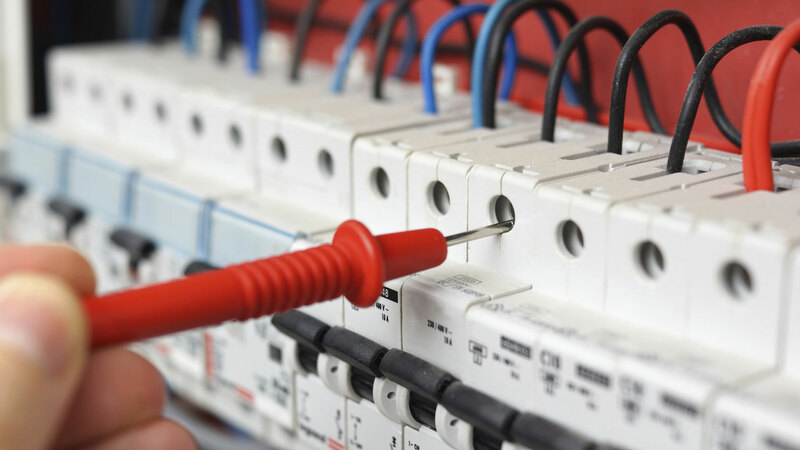 At KGG Electric Inc, we stay current when it comes to the latest legal, safety, and energy efficiency standards. Our company's modern knowledge empowers our contractors to swiftly execute high-quality work.